Eye: A dark and mysterious aura. 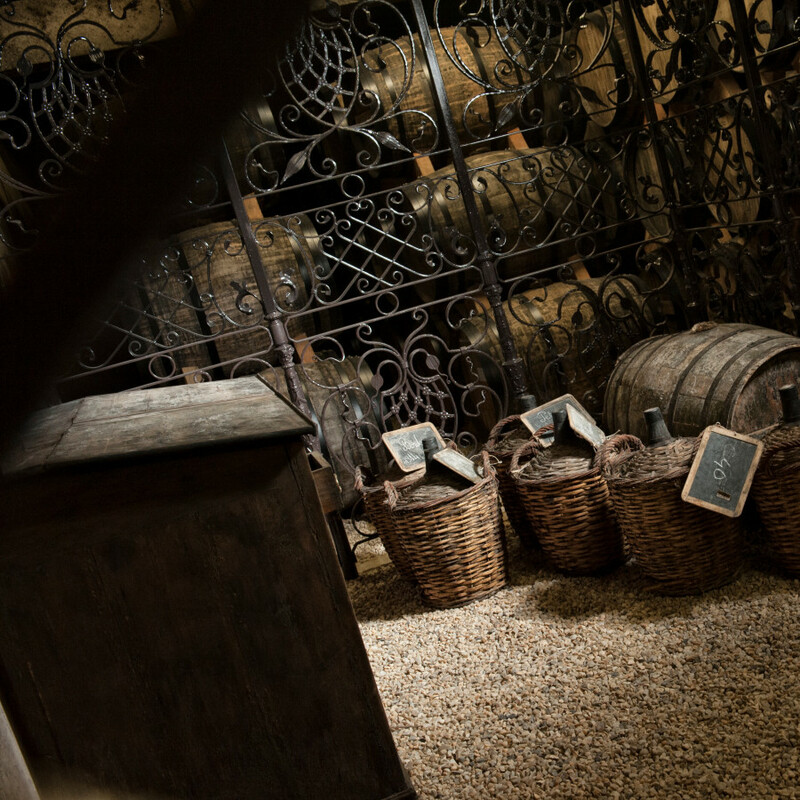 Nose: It unveils some of the rarest aromas found in Cognac, such as coconut, liquorice, bitter dark chocolate, and leather. Palate: This sensory explosion continues on the palate, with cedar, white pepper, and charred wood–creating a perfect harmony. The finish is complex, smooth, and seemingly never-ending. A blend of 40-50 year old eaux-de-vie from the premier cru of the region, Grande Champagne. This beautifully bottled Cognac showcases all that these chalky soils have to offer. An exceptional Cognac. 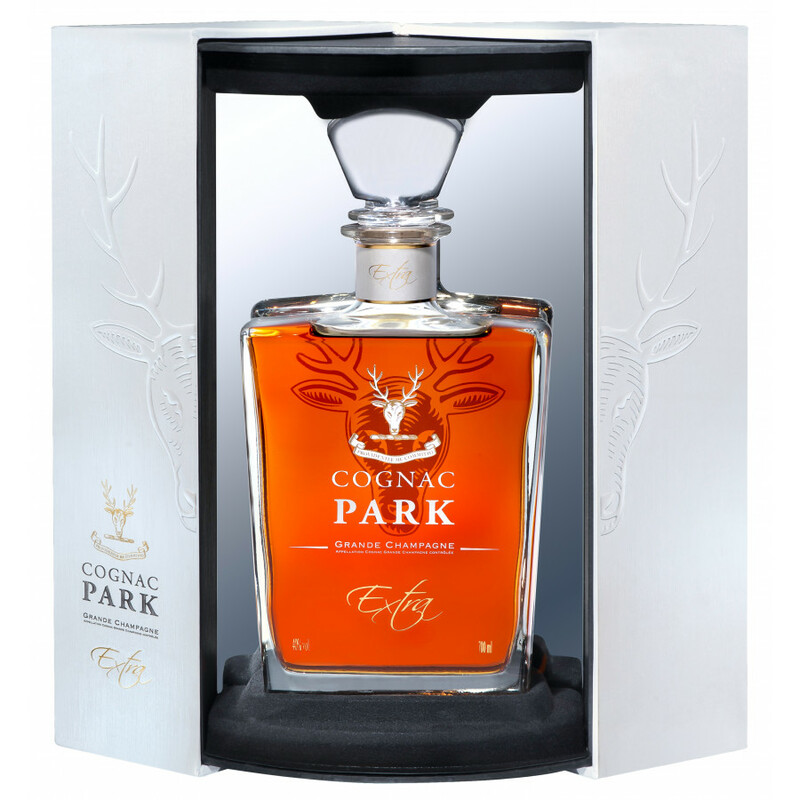 The Park Extra is a prestigious Cognac of incredible quality, and is handcrafted in small batches. It was assembled from a selection of Grande Champagne eaux-de-vie that have been aged between 40 and 50 years. This cru is hailed as the “Premier Cru” due to its optimum conditions for producing Cognac, including the ancient chalky and porous soil. The eaux-de-vie were carefully married together to create an outstanding Extra blend, by Jérôme and Lilian Tessendier. The fourth generation Cellar Masters of the Park House have inherited an expert craft that dates back to 1880. Along the Charente river, they work tirelessly, perfecting their skills to create the likes of the Park Extra, which is one of the crowning glories of this Cognac house. Enjoy this top quality offering either in the traditional way–neat, and perhaps gently warmed by hand, or, on ice for a subtly different taste experience. It can also be paired wonderfully with a Cuban cigar. The beauty of this Cognac is continued in the presentation, with a stunning decanter that will grace the finest of drink cabinets. This Cognac cinched the Trophy + Gold at the International Wine & Spirit Competition in 2012.